The Waterberg Plateau is a fascinating gigantic rock, 20km wide and 50km long, located in north-central Namibia. It is a protected area and nature conservancy home to endangered species like rhino, sable, and a breeding colony of Cape vultures. The Waterberg Plateau is situated east of Otjiwarongo in Northern Namibia and towers over the surrounding plains, approximately 200m in height. This extraordinary gigantic rock, 20km wide and 50km long consists of porous sandstone, also sometimes referred to as 'The Lost Eden', due to the fact that the vegetation is lush and green and once animals get to the top they have no way of getting down. 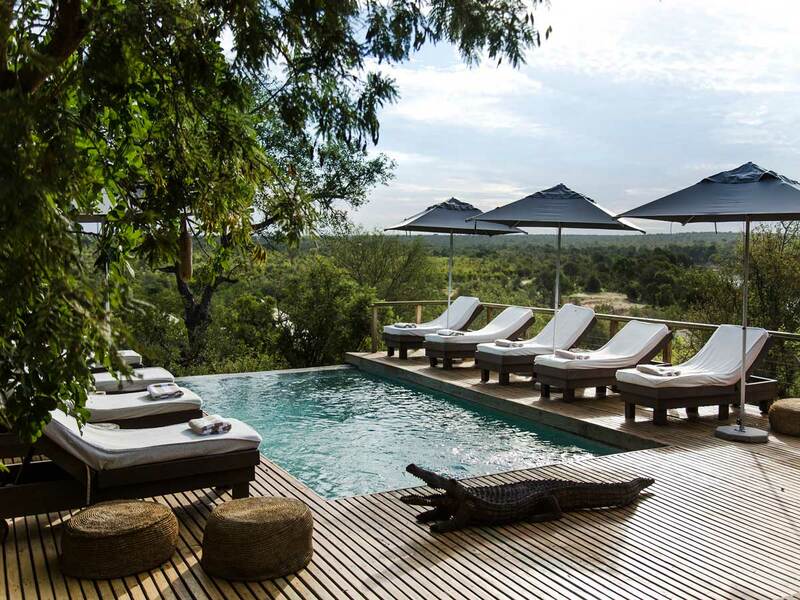 Situated here is a public resort with camp sites, chalets and cottages with beautiful views over the surrounding savannah. Inside the resort visitors can go on walks on marked paths leading around the plateau and up to the edge, from where you will require a guide. 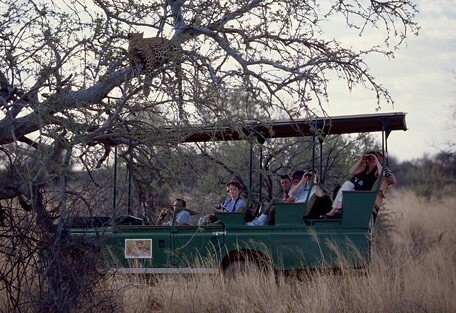 The plateau itself can be explored on a Nature Conservation guided, game-viewing vehicle. The Waterberg Plateau is where the Herero people lost their last and greatest battle against the German Colonial forces at the beginning of the century. There is a commemorative cemetary in the area that pays tribute to this historical battle. The plateau plus 41 000 hectares of surrounding land was declared a Nature Reserve in 1972. 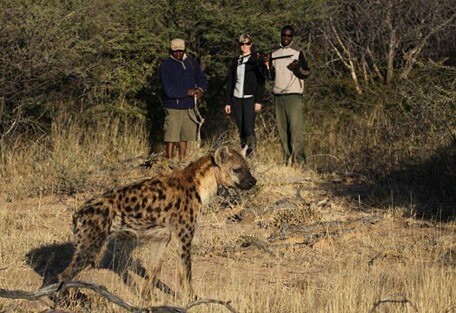 A relocation programme here was very successful and Waterberg now supplies other Namibian parks with rare animals. The Waterberg Plateau National Park invites the visitors to go on wonderful hikes and to relax in stunning nature, while the park offers daily safari drives to the plateau. This is a fantastic stop enroute to Etosha National Park, which is only a couple of hours' drive north of the Waterberg. 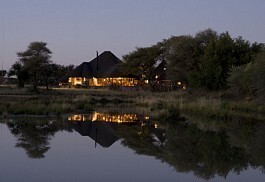 Sun Safaris can incorporate a night or 2 at one of this regions beautiful lodges before heading off on safari in Etosha National Park. 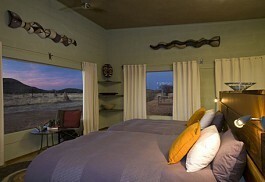 Okonjima Villa offers the ultimate in safari luxury, privacy and exclusivity as well as a unique wildlife experience. 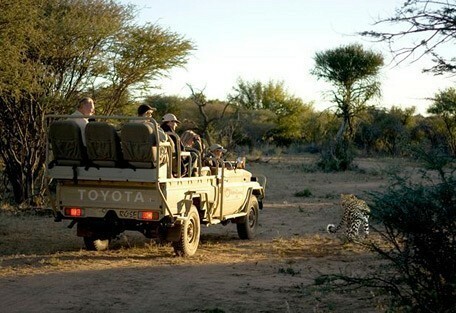 Guests can enjoy their own private chef, host and game ranger, magnificent views and delicious meals. 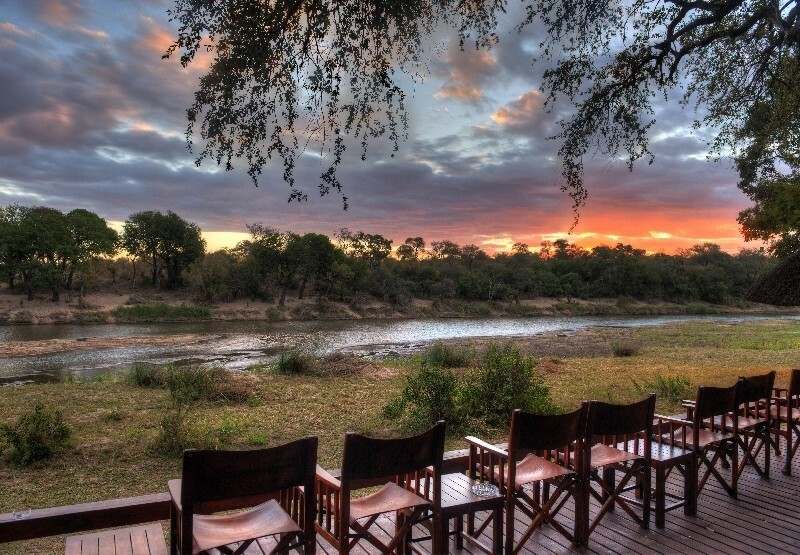 Okonjima Main Camp offers comfortable and spacious accommodation situated in the private Okonjima Nature Reserve in the Waterberg area. 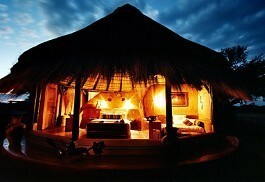 The rooms offer beautiful views and the lodge offers a large private swimming pool. 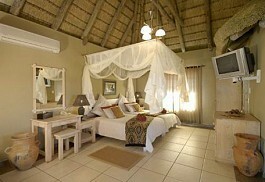 Frans Indongo Lodge is situated near the Waterberg Plateau Park and offers luxurious accommodation. 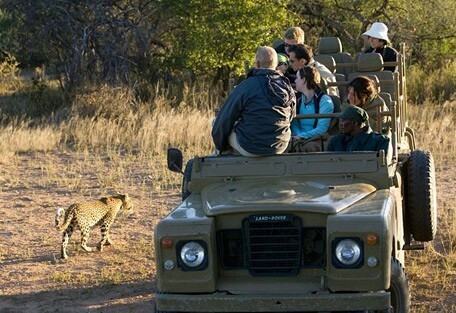 The Cheetah Sanctuary is a big attraction here; the Cheetah Conservation Fund (CCF) was founded in 1990, approximately 45 minutes from Frans Indongo Lodge. 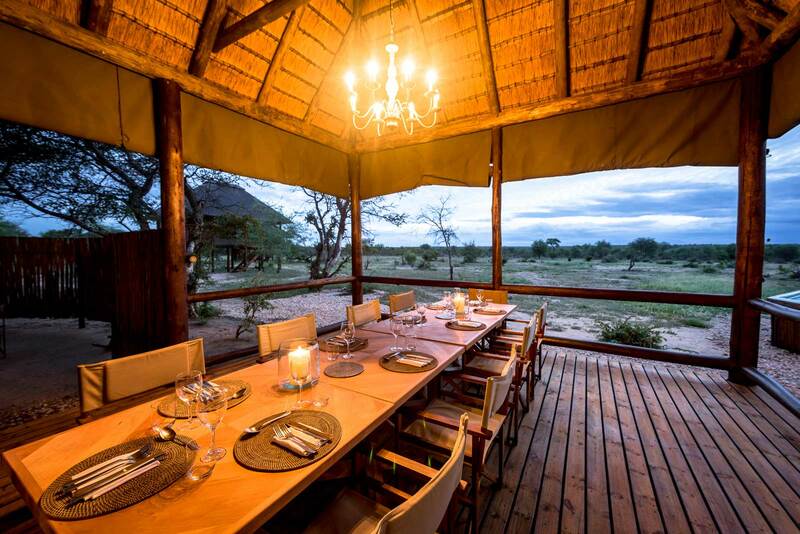 Okonjima Bush Camp is exclusive; situated in the 22 000 hectare private Okonjima Nature Reserve, home to the AfriCat Foundation. 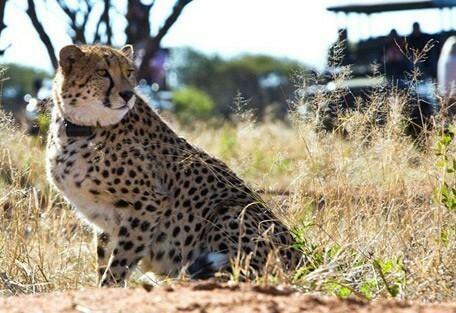 AfriCat is a non-profit organisation dedicated to the long-term conservation of Namibia's cats, which are also the main attraction here. 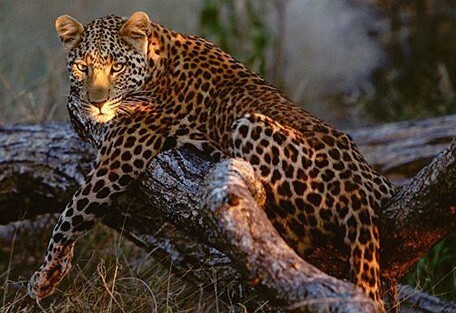 The Waterberg area is under the protection nature conservancy. 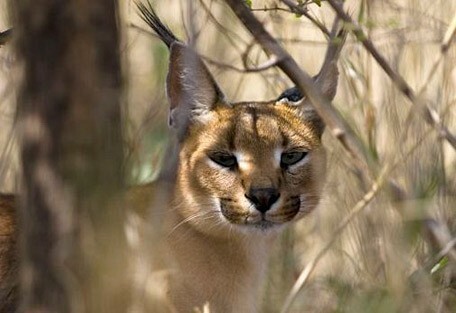 Endangered species like the black and white rhino, sable antelope, blue wildebeest, as well as a rare breeding colony of Cape vultures are found here. 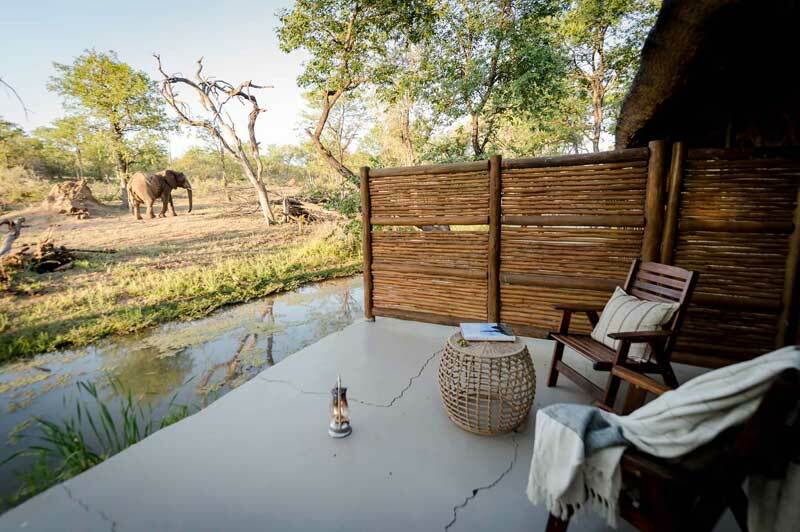 Leopard, buffalo, giraffe and the exquisitely coloured and horned roan and sable antelope are amongst the animals living on top of this magnificent brick-red sandstone structure. More than 200 bird species have been recorded in the park with seven of them endemic to Namibia, including Ruppell's parrots. There is also an abundance of raptors with various eagles, buzzards and falcons. 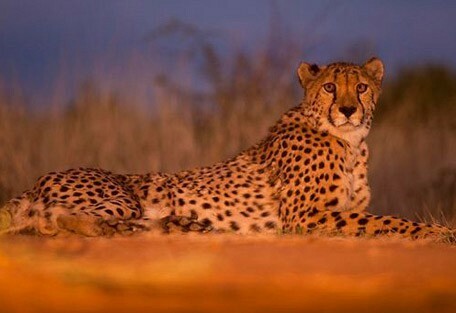 Nearby the Waterberg Plateau, and with a gorgeous view of the mountainous wonder, is the Cheetah Conservation Fund. 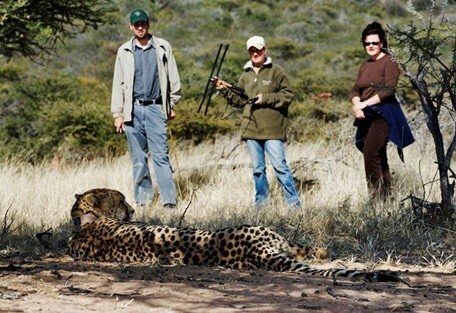 This is a fascinating experience for any guests interested in big cat conservation. This is a very well-run facility with a lot of information available about the endangered lives of the cheetah. 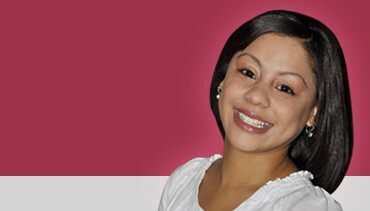 Summer is the time for rain, and the relief the rains bring to the hot, arid coutry is a relief. The Waterberg Plateau has lush vegetation that looks well-watered and green. The hottest months of the year, December to Febraury, bring the rains that nourish the earth. Temperatures stay in the mid-30s (degrees Celsius) during the day. The Waterberg Camp is situated inside the Waterberg Plateau National Park and the only place to stay inside the park; known as one of the most magnificent features in the region at approximately 200 meters in height consisting of intriguing rock formations and steep cliffs; The Waterberg Camp offers a unique experience. Guests wanting to drive themselves to the Waterberg Plateau from Windhoek (where they will most like fly into the country) can expect an approximate 4 hour journey and will easily accomplish this drive in one day. 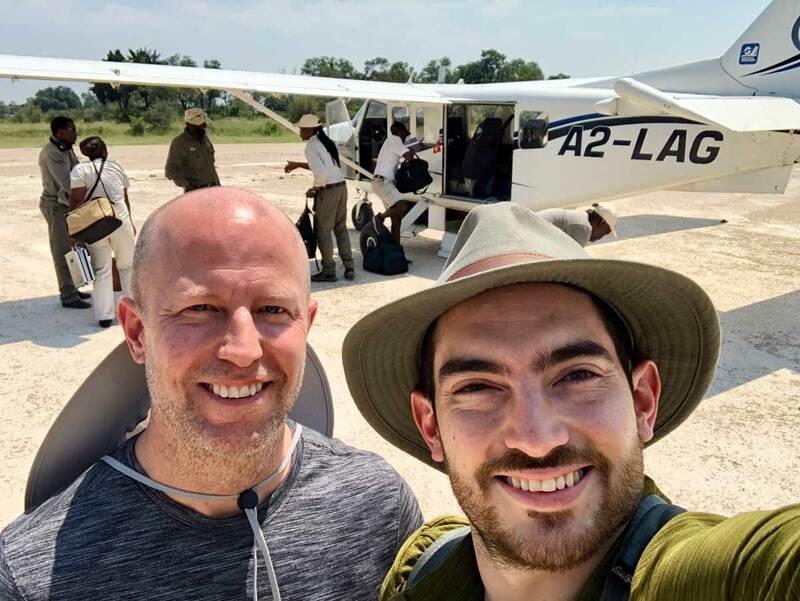 Sun Safaris will arrange flights into Windhoek, from where guests wanting to visit the Waterberg will connect with a short flight to an airstrip in Otjiwarongo. This will cancel out self-driving and guests will be guided and taken care of by lodge staff throughout their stay. A representative from the lodge will meet guests at the airstrip and take them on the scenic drive to their accommodation.